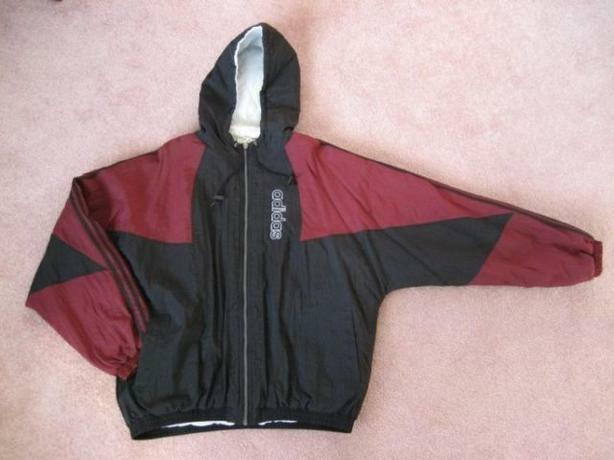 ADIDAS Sports Jacket with Drawstring Hood. Size Large (L). Good for Teenager, or Adult. Male or Female Unisex jacket. Very warm, good for Fall, Winter or Spring.